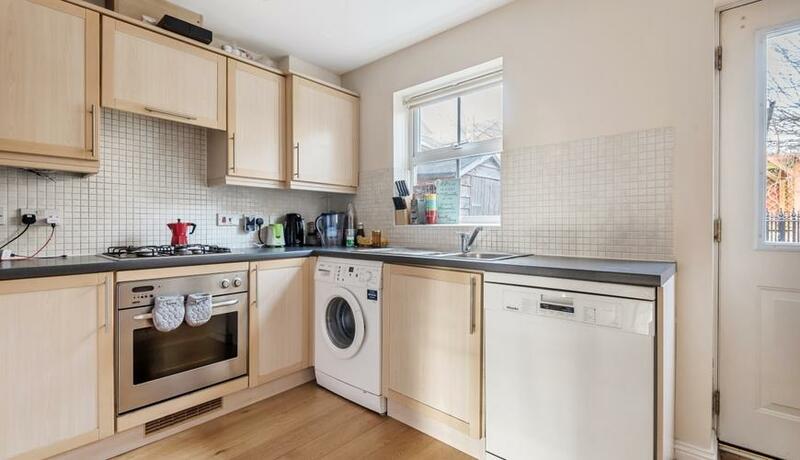 Three double bedroom end of terrace house to rent. The property is arranged over three floors offering a large reception room, fully fitted kitchen with room to dine, three double bedrooms, modern bathroom and an additional WC on the ground and top floors. Further benefits include a private rear garden and allocated parking. 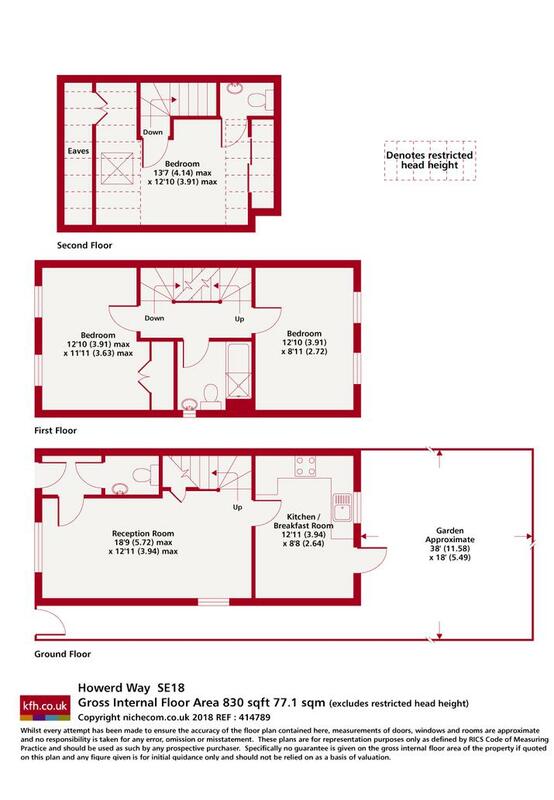 Offered unfurnished available from the beginning of March. The Brook Village development is ideally situated for good transport links and the Queen Elizabeth Hospital.